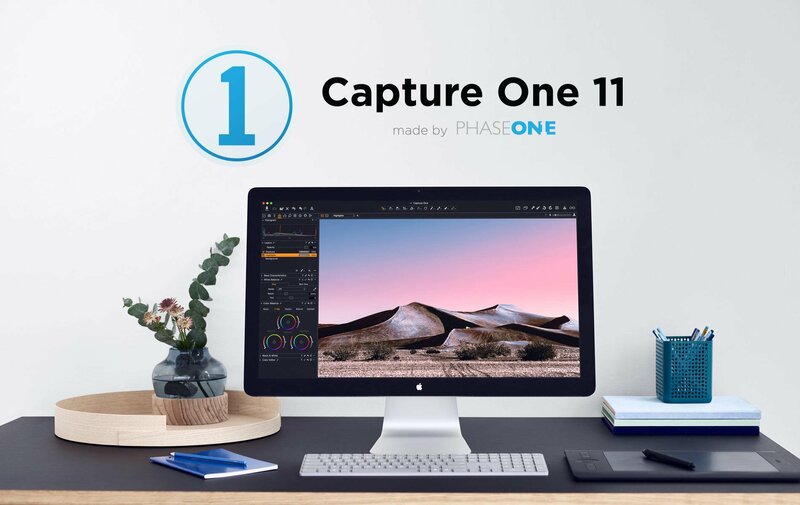 Capture One 11 was released today with a lot of new features and improvements that make it a more attractive purchase than ever. It’s on my short list of software to replace Lightroom, but it will need GFX support to be a serious contender for me. You can see a list of the improvements below. Tutorial Videos can be found here. This entry was posted in Software and tagged Capture One, Fuji Rumors, Fujifilm, Fujifilm Rumors, FujifilmRumors, Fujirumors. Bookmark the permalink. Trackbacks are closed, but you can post a comment.